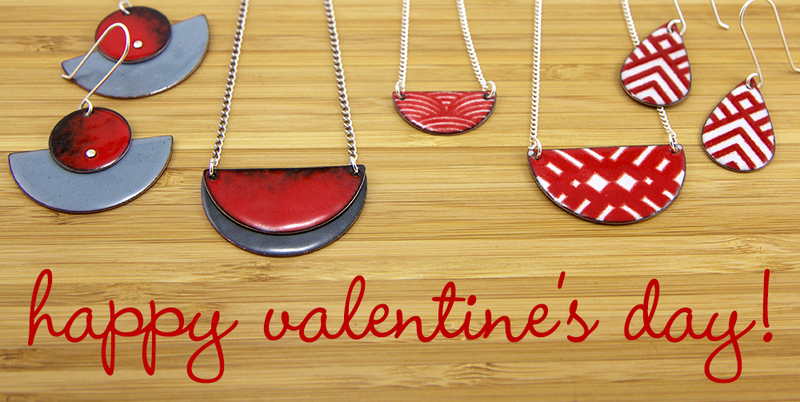 Guess who’s jewelry is featured in the Urban Air Market Valentine’s Gift Guide! My Red & White Geo Necklace is their number one pick for ladies. Check it out and see their great list of other gifts for those special ladies and gents in your life.